Segundo Matias’ latest foray into pop culture lit is an emotionally gripping account of four teenagers afflicted with HIV-AIDS. Dubbed as “Mga Batang POZ”, the story grows in poignancy as the characters reveal something about their lives throughout the journey, finding comfort and solace in each other’s harrowing experiences and in return, helping them realize the beauty of life and friendship underneath the suffering. 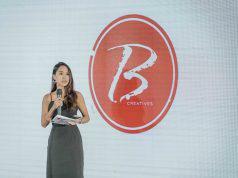 Confronting misconceptions about the disease, “Mga Batang Poz” is the first Young Adult novel about HIV-AIDS in the Philippines. 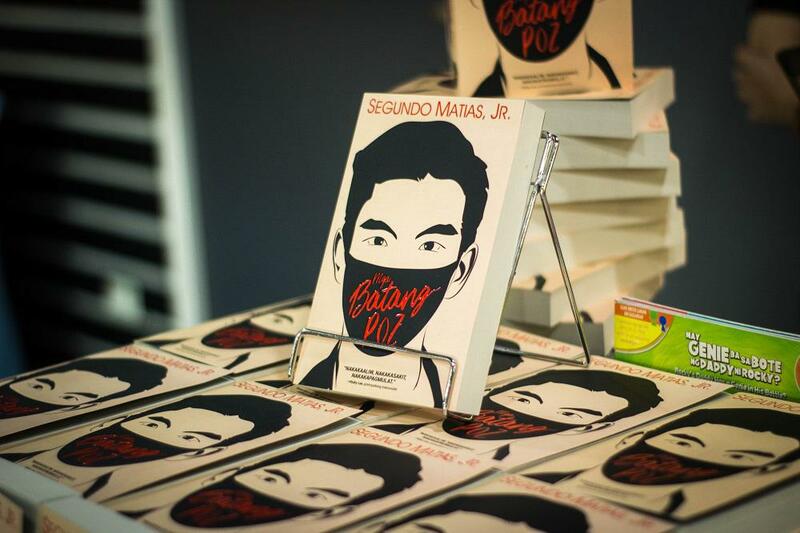 Matias considers the book as a personal advocacy to educate young readers about the stigma and discrimination against HIV-AIDS and at the same time, raise sexual health awareness affecting the LGBTQ community at large. It marks an important step forward in understanding the lives of People living with HIV-AIDS, exploring in greater depth the characters’ lives in the age of social media and dating app hookups. “Nilalayon ng proyektong ito na makatulong upang unawain ang kultura ng kabataang miyembro ng LGBT, wakasan ang homophobia, at itigil ang stigma sa mga positibo sa HIV. Pangunahing nilalayon nito ang makatulong sa kamulatan hinggil sa Human Immunodeficiency Virus (HIV) at Acquired Immunodeficiency Syndrome (AIDS), sang-ayon sa mga bagong pananaliksik at estadistika ng Department of Health,” he adds. 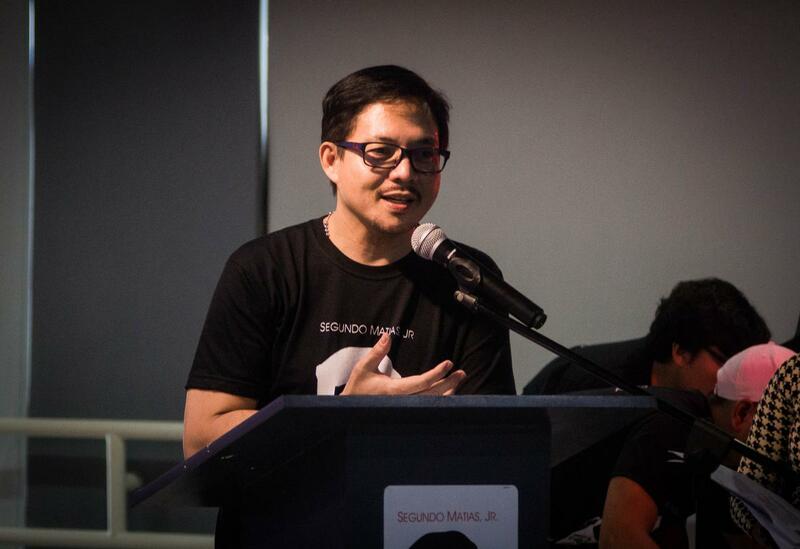 An expert in telling stories targeted to a younger demographic, Matias wrote “Mga Batang Poz” as part of his graduate thesis in University of the Philippines Diliman, where he is determined to come up with a Young Adult novel tackling a highly controversial subject that a lot of people are afraid to discuss in public. 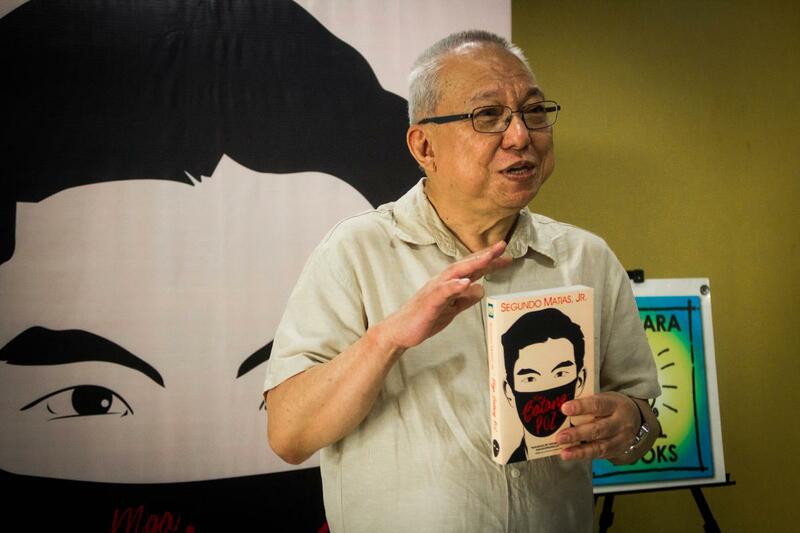 Published by Lampara Books, “Mga Batang Poz” is now available on Precious Pages retail outlets, National Book Store, Pandayan book shop and other leading books stores nationwide.